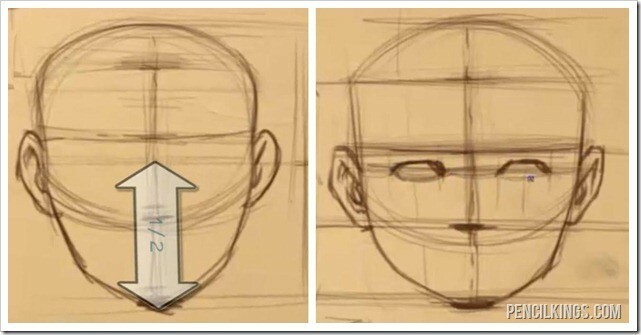 So far in this lesson series on drawing facial features, you have created a sphere and then divided it up to mark the hair line, brow line, nose line and jaw line. 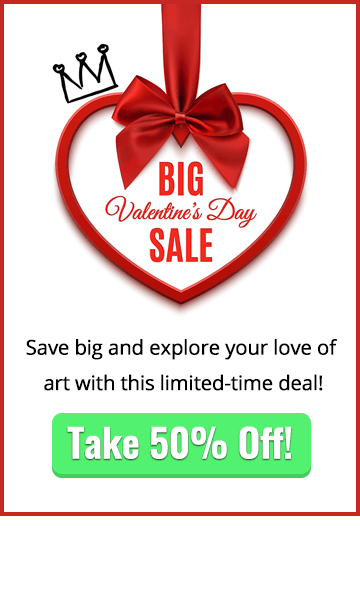 Now that you have defined those major markers you’re going to be placing the individual features and really start to flesh out the face. The ear sits at a slight angle and you should start to draw it just behind the mid point of where the side-to-side and brow line meet on the side of the face. This image only shows the side view, but in the video you can see all of the different views having the ear placed on them. 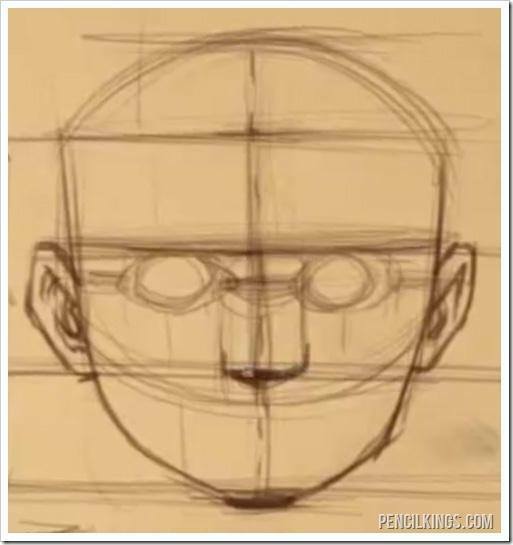 For the next part of this tutorial on drawing facial features, draw a line that divides the full height of the head right from the top all the way down to the chin to get the eye line. This line will pass approximately right through the middle of the eyes once you add them in below. Once you have the eye line, you will want to divide it up to get the placement of the eyes. For this guide the head is approximately four eyes wide. There is one eye width between the two eyes and half of an eye width on the outside of each eye. 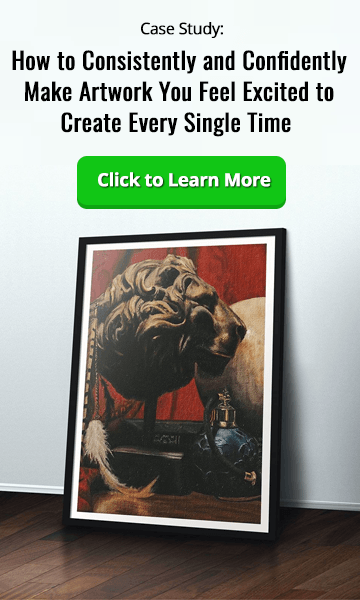 One way that you can get the width of the eye is to take the eye line on either the right or left side of the face and divide it into four parts of equal width. The middle two parts will give you the width of the eye. Another alternative to placing the eyes is to instead place the eye sockets as you learned in the how to draw eyes video series. The eye sockets are larger than the eyes, and reach all the way up to the brow line. 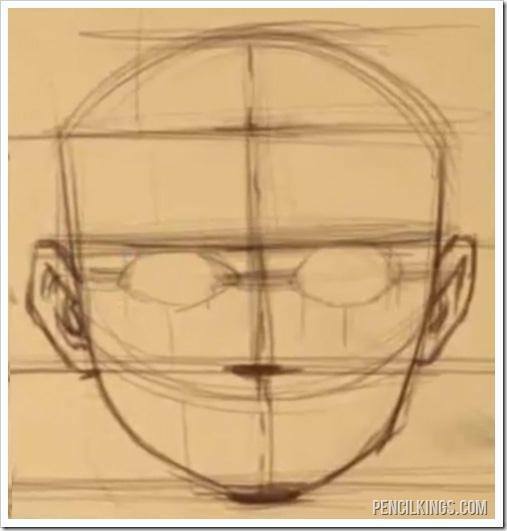 By drawing the sockets first, it helps you to be aware of the underlying bone structure which is very helpful for shading the eyes and refining the placement and shape of the eyebrows. The width of the nose in the male figure (shown above) is approximately one eye width. 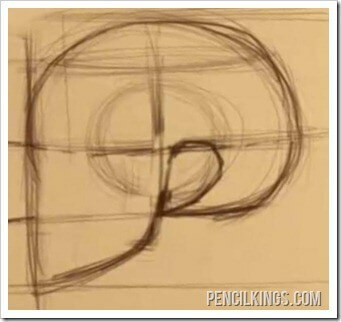 You can easily get this width by drawing a guide line down from the inside corner of each eye. When you are drawing a female nose, remember that it should be a little bit smaller than the standard male nose. 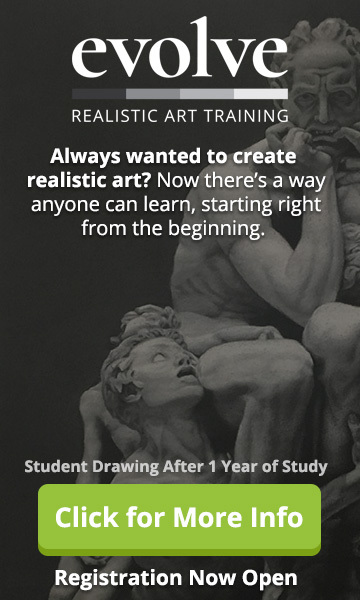 In the next and final lesson in this drawing facial features series you will place the mouth, eyebrows and also add in the hairline.